Petal Back Clothing are now stocking the best non-slip socks Australia has to offer. 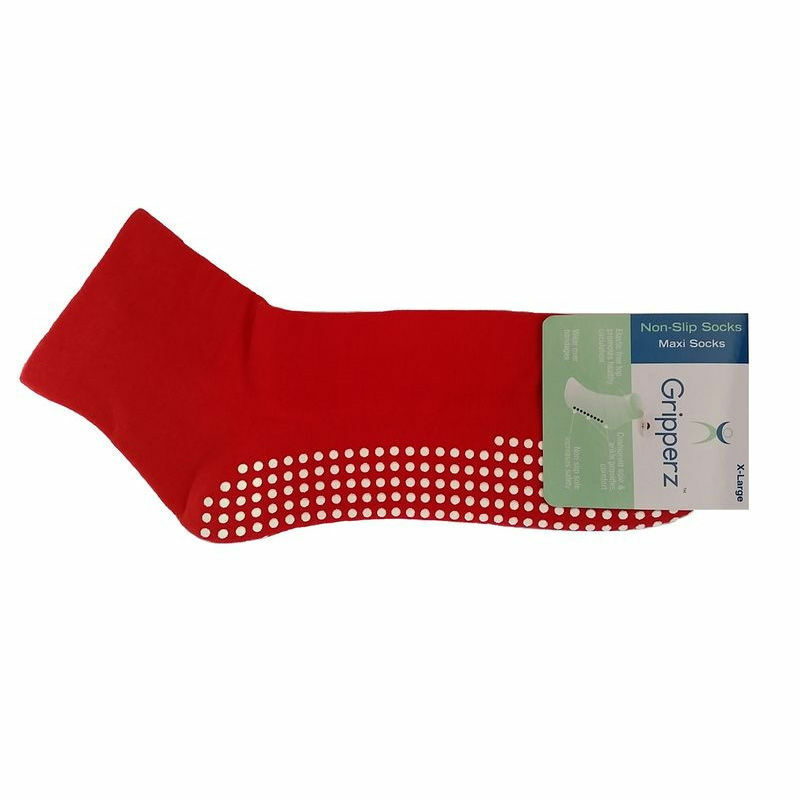 The range of Gripperz socks have many benefits, including greater comfort with its cushioned sole, the ability to absorb perspiration increases hygiene and minimising risk of falling or slipping on hard floors with our grip sole feature. These socks were specifically designed to increase health and safety for the frail, elderly and physically impaired, which is why we love them!